With the power of neem, fight against pimple, rashes and keep your face fresh all day long. 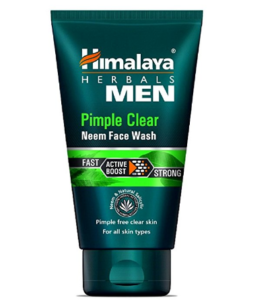 Buy Himalaya Men Pimple Clear Neem Face Wash, 100ml worth Rs.150 at Rs.81 only at Amazon. A small amount will keep your skin shiny and fresh.